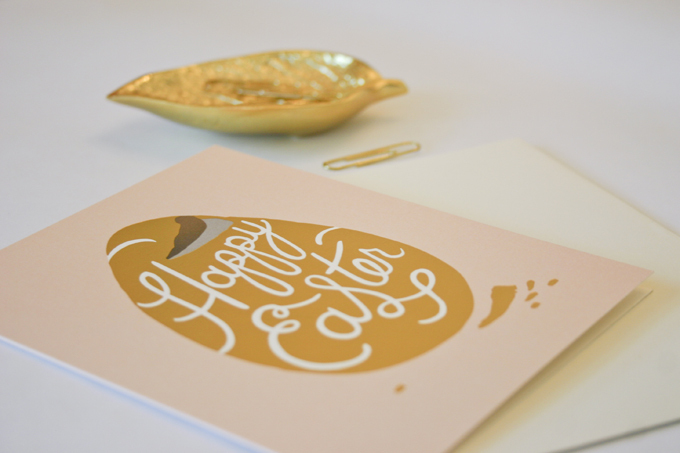 Bunnies and eggs and baskets, oh my! 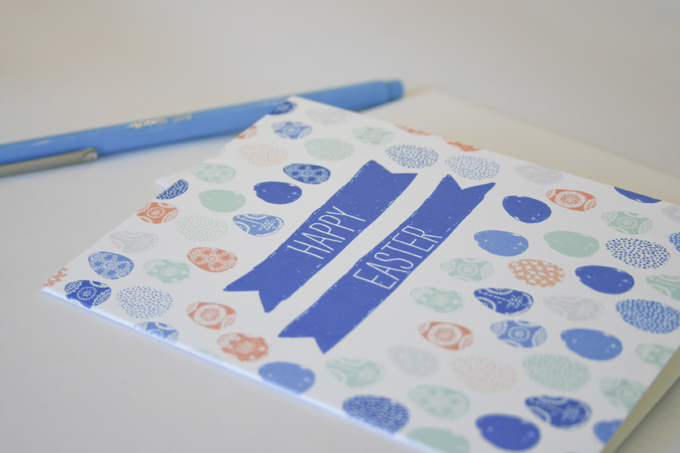 As is the case with all holidays, Easter has snuck up on us, I can’t believe it is this Sunday already. 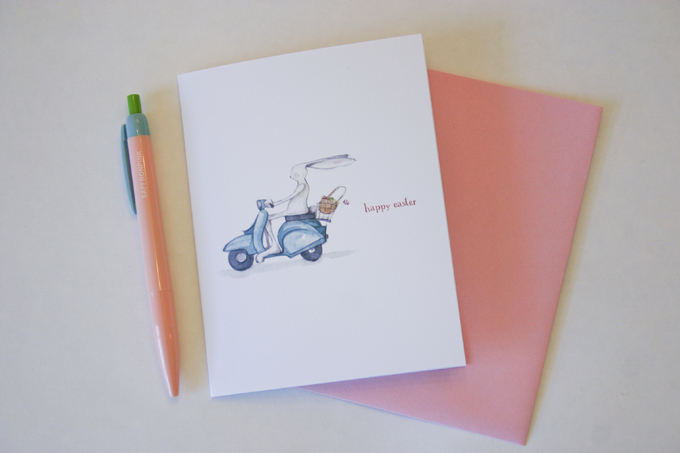 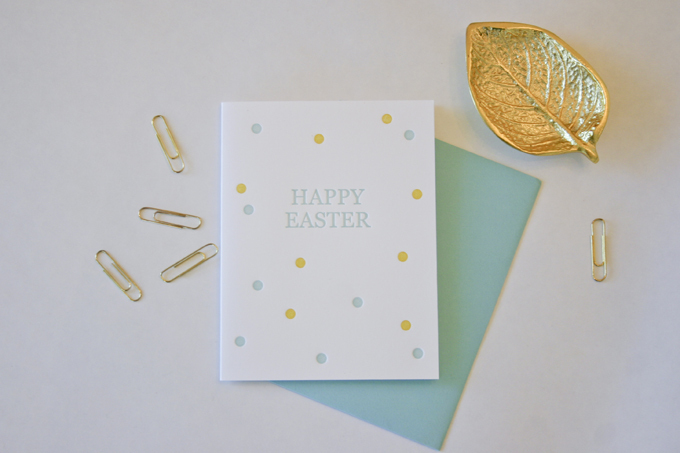 That means it’s time to stop by the shop and pick out your Easter cards! 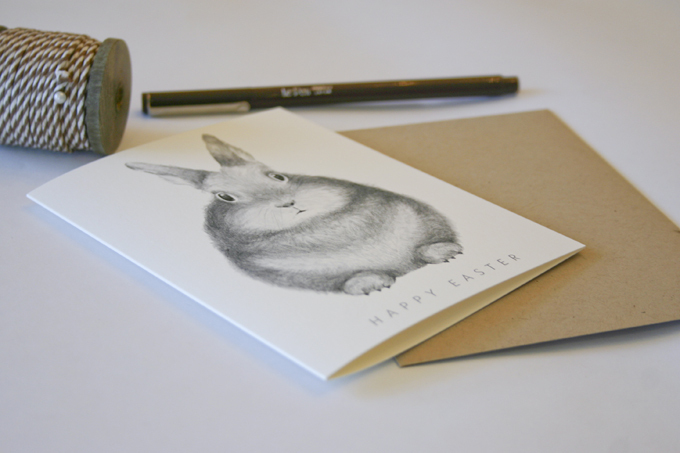 I’ve rounded up some of my favorites for you… that darling bunny from Dear Hancock gets me every time!